**New** We have recently recorded several files from our new 5 metre radio telescope that came into service during the month of October 2003. The first is an updated observation at 1420mhz, the second is the SUN at 1420mhz and the 3rd is a signal received at 1296mhz. The last one is interesting if you want to do a DSP on it as it has some interesting characteristics. You can even analyze them if you want. The files are here 1420.wav Sun1420.wav and 1296.wav. During the recent E.M.E. amateur radio contest on the 15th ~ 16th November 03 we were able to record some signals whilst pointing our dish at the moon. 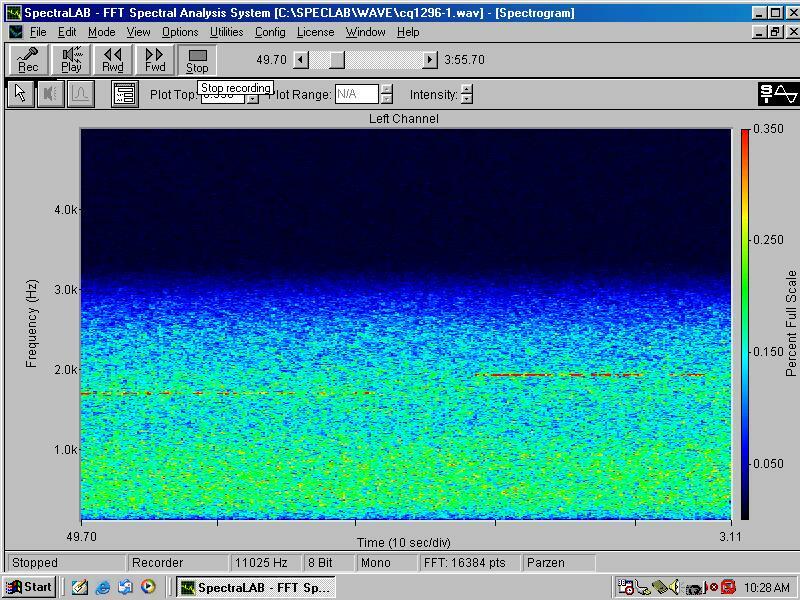 This is the file we recorded cq1296.wav and a spectrogram of the event is here. Some of these files are large at 3mb others at 1.4mb. Also, download Your Own Audio Analysis Program here. **NEW** We now have a theme song for you to listen to. Hope you like it. If you do then sign our guest book and tell us. It can be downloaded in MP3 format here. Called "We Are" we think it says a lot about SETI. ENJOY. !! Welcome to The S.E.T.I Research & Community Development Institute Limited web Site. 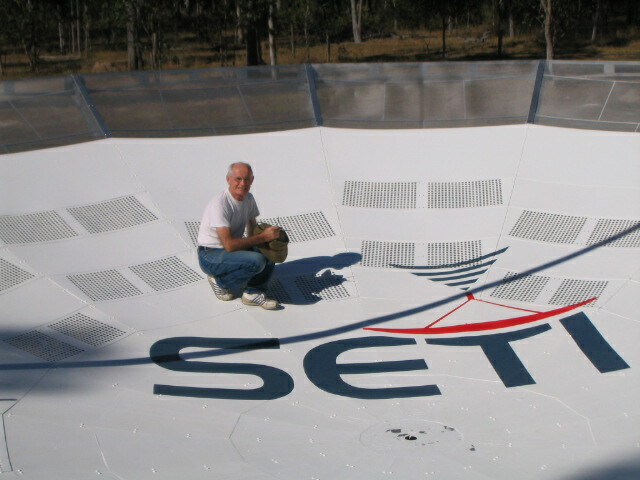 It is our intention to keep you informed on the happenings and ongoing work of the Amateur SETI movement in Australia. We are a non-government, non-profit organisation that has as it's members, some of the brightest minds in the world of science. We exist due to the generous assistance of our sponsors and friends. Some of these organizations and individuals are listed below and we are grateful for their contributions to our cause. 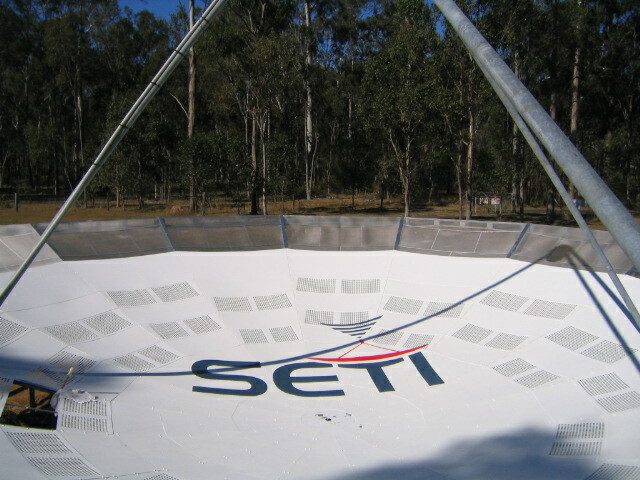 SETI research group came into existence in 1998 when attending the SETI In the 21st Century conference at the University of Western Sydney, Campbelltown NSW. We were a group of Seti League members attending the conference and in between the various papers being presented, the delegates had the opportunity to mix and enjoy some informal discussions. After returning to Brisbane (QLD Australia) an informal meeting with some of our SetiLeague colleagues occurred and we decided that our group should get fully involved with designing and constructing our own SETI Observatory. After all, the Southern Hemisphere offered one of the best astronomical viewing sites in the world. The task was enormous. We needed land, electrical power, equipment, willing labour, money !!!!! Money???? How and who would be so generous to help us out? Well, as it turned out, many individuals and companies came forward to assist us with all aspects of the design, and construction of a facility that would rival anything done elsewhere in the world. SO, OUR MISSION was to do all of the above on a shoe string budget. Yeah Alright, pull the other leg!!! Seriously, we have done it. Our sponsors and willing labour force have done the seemingly impossible. We now have a block of land (2acres) in Southern Queensland with a 13KW Solar Power Station, 2 large 40 Ft dishes, a 14inch Celestron C-14 Optical Telescope facility with C.C.D. 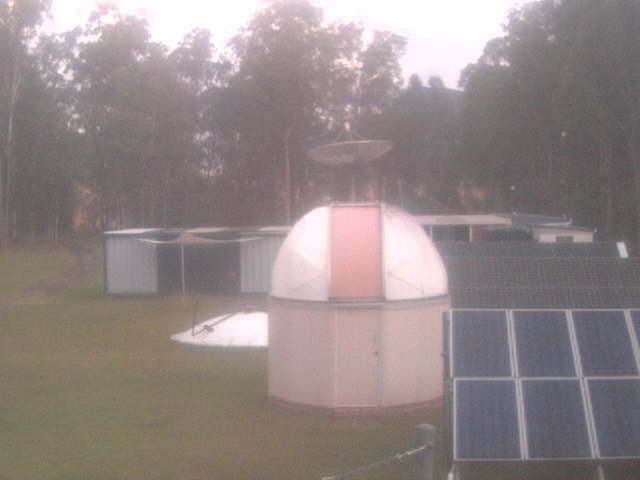 camera, accommodation for caretaker and visitors, equipment buildings and most other things to allow us to start doing what we set out to do, provide a first class Astronomical facility to assist the rural educational community and to provide the availability to both Radio and Optical telescope facilities that are accessible to the future scientists of Australia. This website aims to keep you informed as to our progress. We hope that you enjoy your visit with us. We will endeavour to make your visits here enjoyable. Many sections of the website get updated. Just cruise around regularly and keep up-to-date with what we are up to. Oh, and please sign our guestbook we value your comments. Recently Andrew Welstead from Flip Creative brought his drone down to the Observatory site to do a fly over and show off the area. 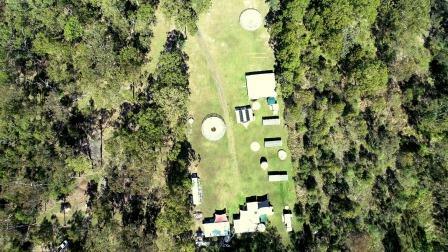 We are absolutely stoked at the images of our site from the air. Thanks Andrew for a fantastic job and the ability for us to show how big our site has grown since we first turned a sod of Scenic Rim earth. Click on the image to see the fly over. It's a big file so be patient. Well after a year of construction, our new building complex is finished. 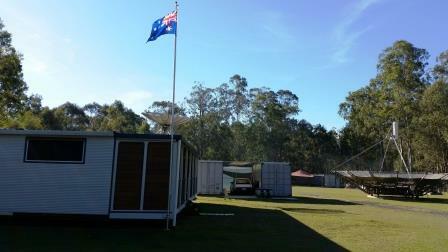 The finishing touches were installed last weekend when we uplifted the Australian flag at the site. We have the flag of the world to go up as soon as we get the clips to attach it to the flagpole. Many people have been instrumental in the completion of this facility including Black Diamond Group, Island Breeze Louvre's, Keith Abbott, Peter Thompson and many others. Click on the image below for a walk through and breif description of the buildings purpose. 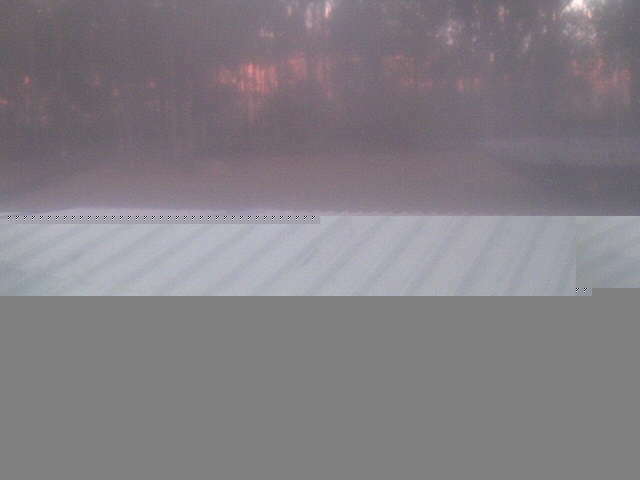 Click any of the above three pictures to get a larger view of the site webcam images at the observatory. The pictures are updated every 60 seconds so re-load often to see interesting things like Kangaroos, kookaburra's and two cute hare's and other local wildlife from around the area. At weekends especially Saturday you will see us working away at our current project. ENJOY. One of our members, Henk Mulder is a graphics design guru and he came to the site to do some lovely art on the surface of our dishes. Henk had the Logo cut out to make a template, then he sat in the dish and painted the logo by hand. Looks great doesn't it? Thanks Henk. Late last year (2011) we ordered some important upgrades for our Celestron C-14 telescope and our radio receivers. Even though our systems worked just fine it was decided that the time had come for some necessary improvements to the line up. 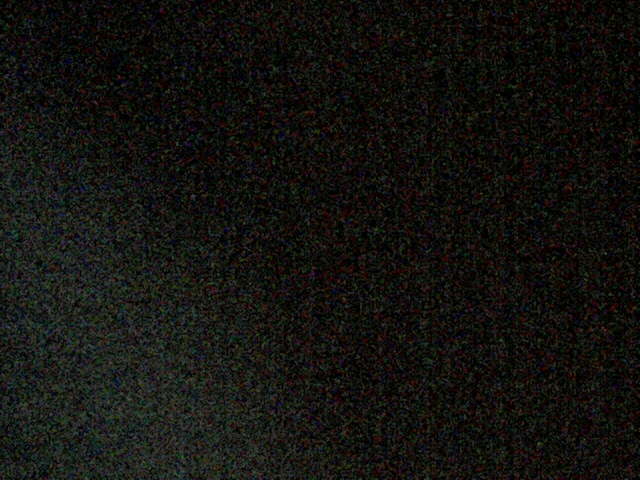 We settled upon the Losmandy Gemini GoTo system for the optical telescope. Well it's here and waiting to be installed. We also ordered two SDR 1.5 "Andrus" wide band radio receiving systems. Made by Andrus Aaslaid in Estonia, these radios support Diversity mode with two antenna inputs and a LAN connection port that will allow us to isolate the receiving systems at the antenna. We will then be able to control the receiving systems over an Ethernet connection using readily available software that's "off the shelf" such as SDR-Radio. They have software available that lets you use your radio's remotely over the Internet. Below at left is the Losmandy G11 GoTo System and at right is the new SDR Radio's. The Bio-Astronomy 2002 conference was held in Australia at Hamilton Island 8 ~ 12 July. Some of our members attended and some preliminary snapshots and captions can be found here. The proceedings can be purchased from this link HERE. Could our UNIVERSE be one giant COMPUTER SIMULATION? Neil Boucher investigates this possibility in his essay titled SIMULATION OF THE UNIVERSE. It asks fundamental questions about our own reality, if there really is one !!!!! Each day, NASA's Hubble Space Telescope collects enough information and images to fill five encyclopaedia's. Now, anyone with access to a computer and the World Wide Web can see the most exciting pictures captured by the world's first space-based optical telescope. To experience the new "Hubble Space Telescope: New Views of the Universe," visit here. Astrobiology Magazine This site is dedicated to the subject of Astrobiology so you can keep up to date with all the current news on this subject here. Planet Quest The fifth-brightest star in the night sky may be home to planetary system similar to ours, according to new research by astronomers at the Royal Observatory in Edinburgh. Computer modelling techniques have shown that the structure of a faint dust disk around Vega can be best explained by a Neptune-like planet orbiting at a similar distance to Neptune in our own solar system and having similar mass. Panspermia.org Life on Europa or other moons? Scientists say "probably"? Eso.org The European Southern Observatory is an intergovernmental, European organisation for astronomical research. It has eight member countries. E.S.O. operates astronomical observatories in Chile and has its headquarters in Garching, near Munich, Germany. We are pleased to announce this site was chosen, as winner of the SETI SuperStar Award for the month of May 2000.